An old-school titan, Blueberry by Dutch Passion is a connoisseur favourite that has endured the test of time. 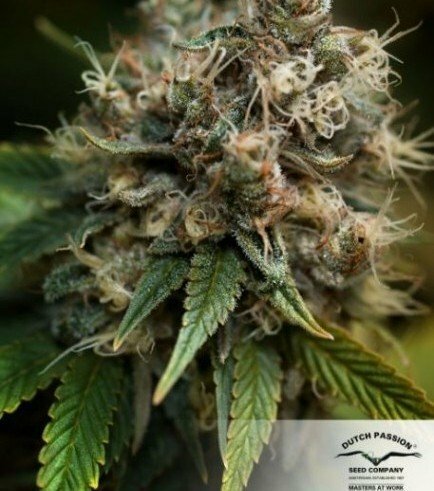 She has been used as a base for countless modern hybrids, all wanting to emulate her rich flavour and potent relaxing high. It will probably come as no surprise to know she is a multi-award winner as well. Blueberry flowers in 9 weeks and produces a respectable medium yield. This legendary strain has roamed this world for decades. 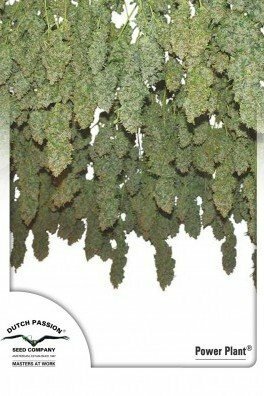 Blueberry, by Dutch Passion, was developed to provide indica enthusiasts with classy physical highs. This cultivar won the 1st prize in High Times Cannabis Cup in 2000. Needless to say, this strain is a champion. Blueberry is one of those impeccable strains that will never become unpopular. Many strains have been hybridized with this titan to deliver that special Blueberry touch. With its 80% indica dominance and 20% sativa genetics, Blueberry induces couch-locking and physically stoned effects. The sensations are very unique, one can expect a certain type of body buzz, which only Blueberry can produce. After only 9 weeks of flowering, Blueberry is ready for harvest and curing. The temperatures should not exceed 26°C during the last weeks of flowering, otherwise, the terpenes will start evaporating, and the fruity berry aromas shall fizzle out. 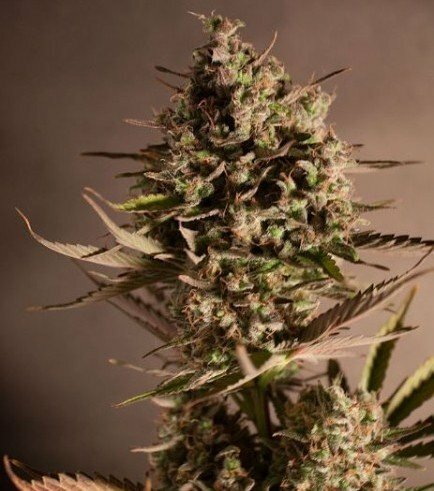 This cultivar is medium sized, a classic indica growth can be expected. Many Blueberry growers plant several seeds to find the ultimate mother plant. This excellence contains strong genetics, perfect for cloning. The yields are on the medium scale, for both outdoor and indoor growers. Blueberry buds become so dank, that humbler yields are tolerable. One can expect beautiful purple shades covering the calyxes. 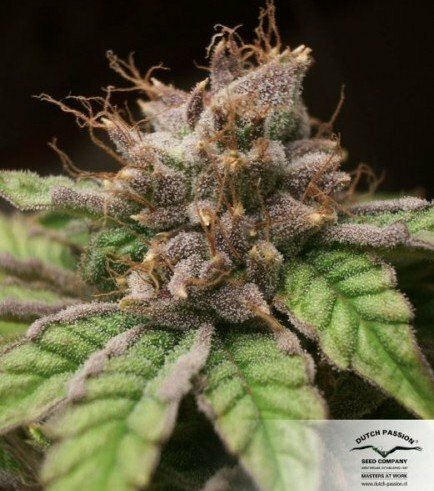 Blueberry is recommended for medium to experienced growers. Although, with enough dedication, even the novice growers can develop the dankest of the dank. Making hash at home is quite simple and doesn't require a lot of equipment, or sometimes any equipment at all! Here, we guide you through the hash-making process.